Being on a budget is not as bad as it may seem. You don’t need a ton of things or expensive things to decorate a beautiful home. Some of the most beautiful homes are the ones that are simple. 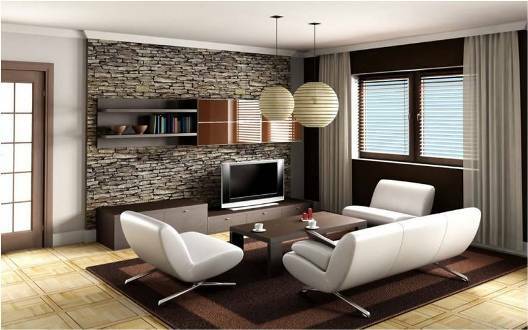 So here are some tips to decorate your home if you’re on a budget. A very simple tip to decorate your home is to start by decluttering it. Clutter will always take away grace from your home. No matter how beautifully you’ve decorated it if it’s messed up it will never look that good. So it is important to make it a habit of being organized. This is perhaps the best way to furnish your home if you’re on a budget. All you have to do is to repaint your old furniture and you’re good to go. 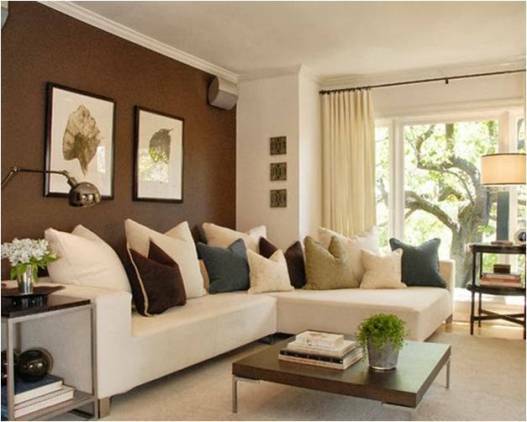 You can also change the fabric of your sofas or dining chairs if you want to give them a new look. You can also repaint an old console table and add knobs to it to change its look completely. This way you don’t have to give away your old furniture when you get tired of its design and pattern. You can totally reuse it. Buying furniture in sets is usually expensive and it’s boring too. It makes your interior look like it’s part of a catalog. So by mixing up your furniture you get to incorporate your style into your home and save a lot of money on furniture sets. Lamps make any room look grand and beautiful. Their dim light adds a soothing feel to the place. You can add standard lamps to your home but they’re pretty boring as they’re available in any other home, whereas, unique and big lamps are usually very expensive. So you can create your own fancy faux lamps. You can use candle holders to make them. If you want a tall lamp then stack a few candle holders on top of each other and at the top place a battery operated candle. Put a shade on it to give it a finished lamp look and you’re done. So you can put lamps in nontraditional places such as your bathroom where it is not safe to have a plug in lamp. Even though you may be buying second hand items but shopping in the correct locations can help you find really good items. Get up early and go to those yard sales. Sometimes there are just amazing things that people are trying to get rid of. They’re not necessarily damaged and the owners just want to redecorate their place so you’ll end up getting really great things most times. Color can add so much personality to your home. If you can’t afford to paint all four walls then just pick an accent wall and paint it. You’ll be surprised by the effect it has on your home decor. Area rugs can make your home feel really warm, cozy and inviting. They can also be used to cover up any chippings in your hard wood floor or any stains on your carpet. If you don’t have the budget to go for one large rug then you can combine two small rugs. There is a huge variety of beautiful over dyed rugs for sale available online.